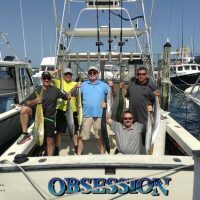 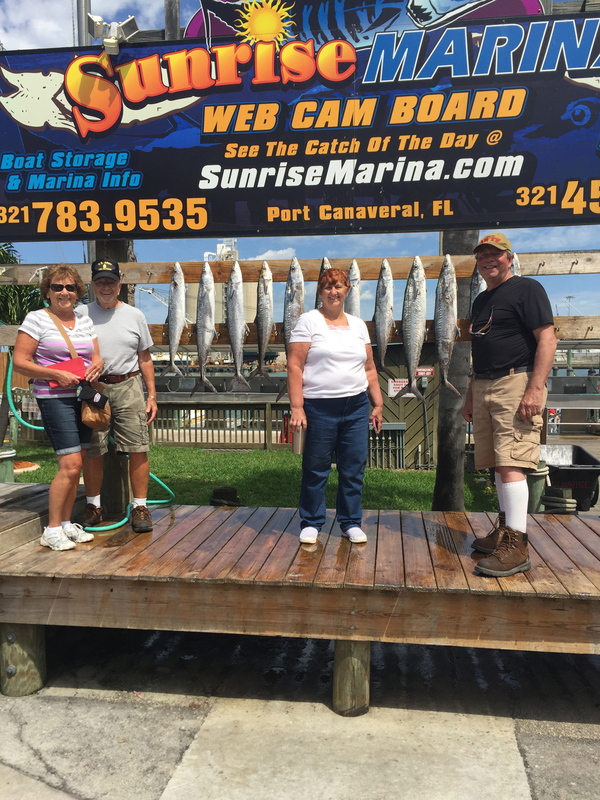 Last Thursday our boat “The Obsession” took part in a large party fishing outing where a group of about 25 people showed up in Port Canaveral and split up into groups and each group went on a separate charter boat. 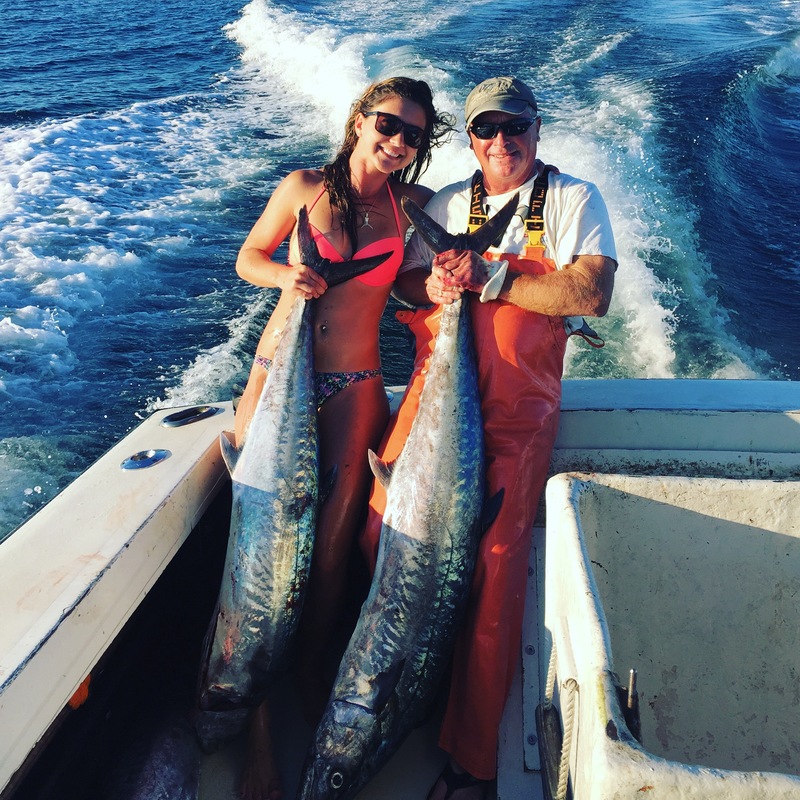 Our crew were fired up to catch some fish so we started out by catching some live bait and traveled offshore to a reef that normally holds a few king mackerel. 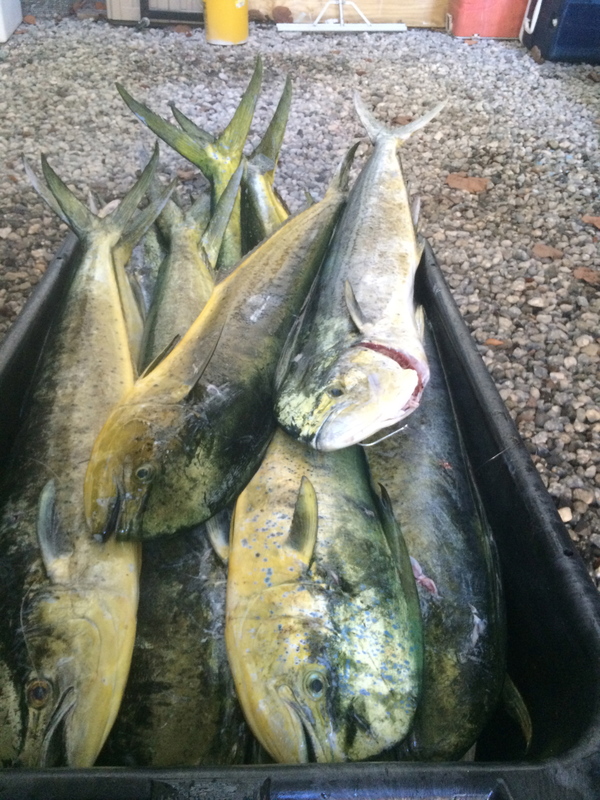 As soon as we started fishing we started getting bites and it was a large assortment of different species. 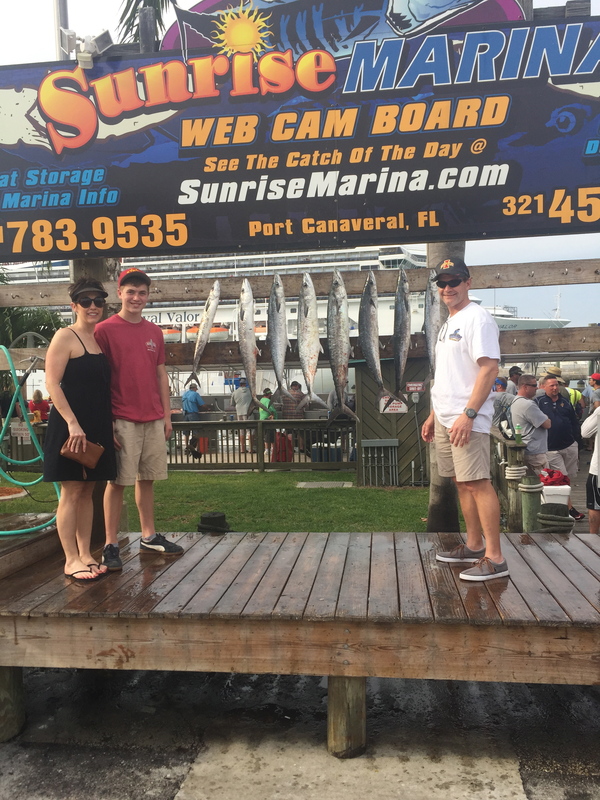 We caught some Bonita Tuna, a handful of different sharks, 6 Kingfish (king mackerel), and 4 very nice gaffer dolphin (aka mahi mahi and dorado). 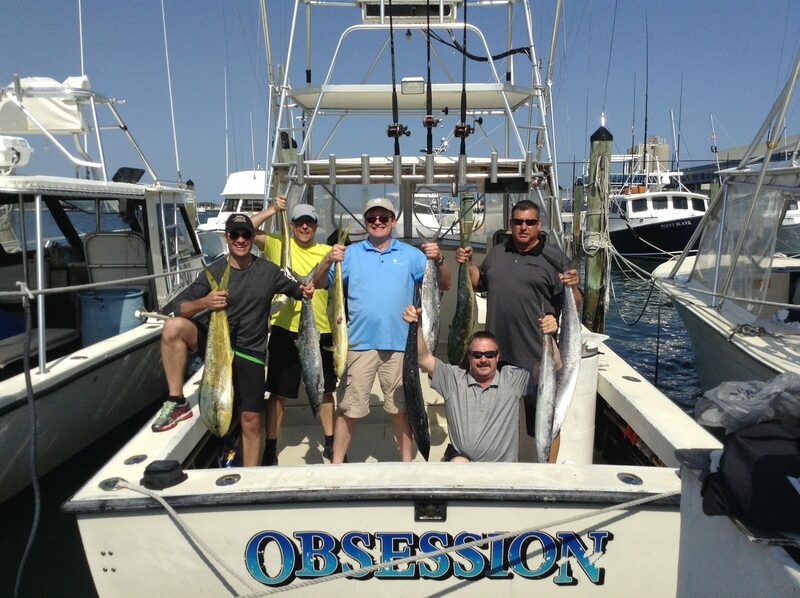 Overall it was an action filled day of good fishing on the beautiful Atlantic Ocean. 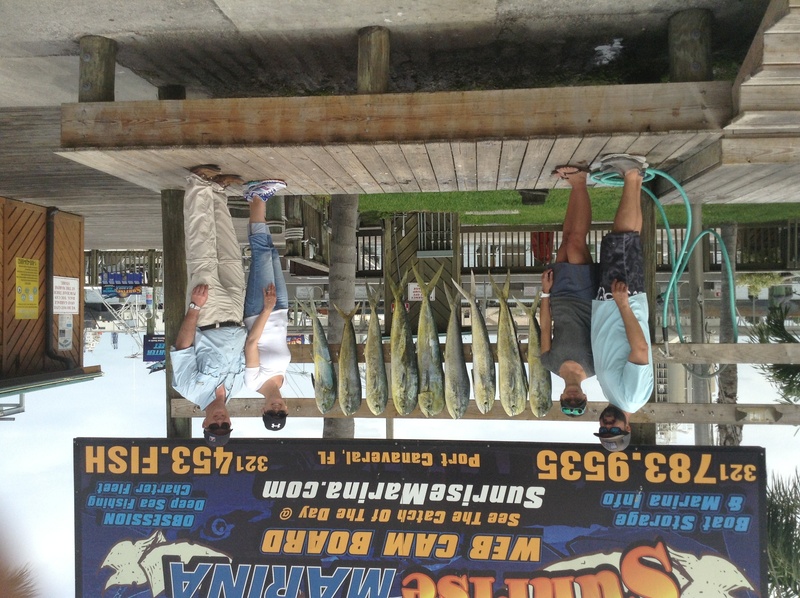 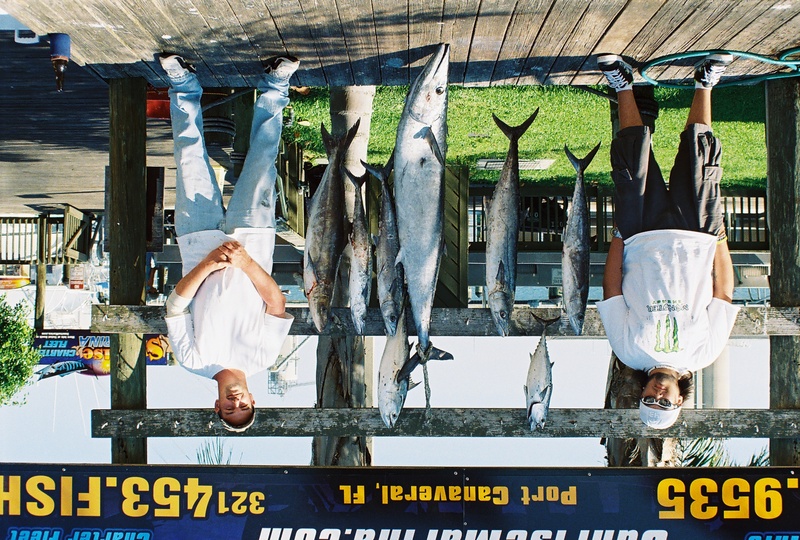 If you happen to be visiting near Orlando or Cocoa Beach, it would be my pleasure to take you and your group fishing and if you give me a call and I’m offshore fishing, rest assured I will call you as soon as I have cell coverage.